Did you know that the average cost of an American burial service is somewhere between $7,000 to $10,000? This is the range for the total expenses that appears after all details are finalized, including the burial plot, the flowers, the casket, and other associated services. In comparison, a cremation costs between $2,000 to $4,000 depending on the services rendered by the crematorium or funeral home. Traditional funerals, which involve burials, must follow a strict series of events that all bereaved follow. There is no flexibility afforded by funeral directors to alter the schedule or augment the service. Even though, funerals may take place at different venues, like a cemetery, a place of worship, or a funeral home, all funerals are alike. 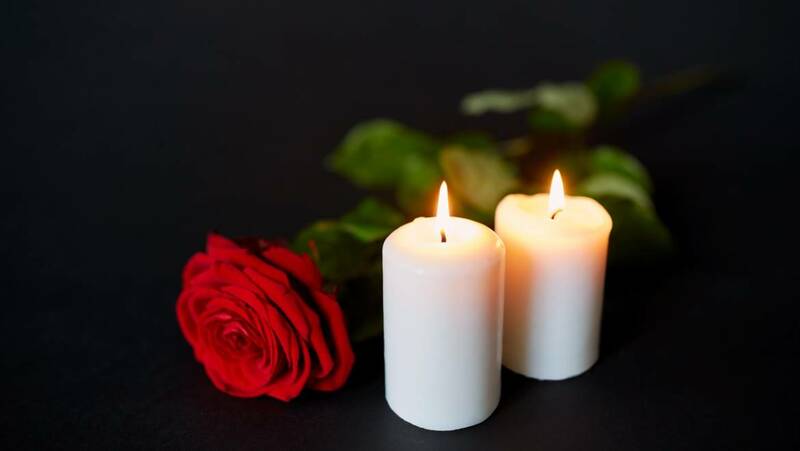 There are obvious benefits to holding a regimented event, especially since it allows the bereaved to not worry about spending extra time or energy into organizing the funeral. In comparison, cremation services are entirely do-it-yourself.People can reserve their final wishes with the crematorium, so their loved ones have guidelines for respecting the rituals. Loved ones may also choose to hold ceremonies that feel comforting and are considerate of their needs in mourning. You can make a cremation service look exactly like a traditional funeral, and it can even look like a party in someone’s home. There are endless possibilities when it comes to cremation services in Miami, and you can hold a personalized service for the deceased’s life. Burial services tend to happen immediately after death, since waiting 2 or 3 weeks to inter a casket is disrespecting appropriate funeral behavior. Some religious and cultural traditional require that the deceased is committed in their final resting place within a day of their passing, while others expect that proper burials should take place within a week of death. The funeral ceremony must be held after the deceased is lead to rest, which allows the bereaved little time to prepare and plan their final goodbyes. On the other hand, cremation services can take place before or after the immolation to suit the busy schedule of the bereaved. Most family and friends live far and wide, and most are forced to forgo funerals because of difficulties related to travel and work. Cremation services in Miami offer a flexible timeline for all loved ones to attend and show their final respects for the deceased. All traditional funerals end with interment, irrespective of whether attendees watch or not, because the deceased will be laid into their final resting place underground. However, cremation services in Miami may incorporate several ways to lay the ashes of the deceased to rest. Cremations also allow loved ones to hold onto their deceased before they deposit their cremains. 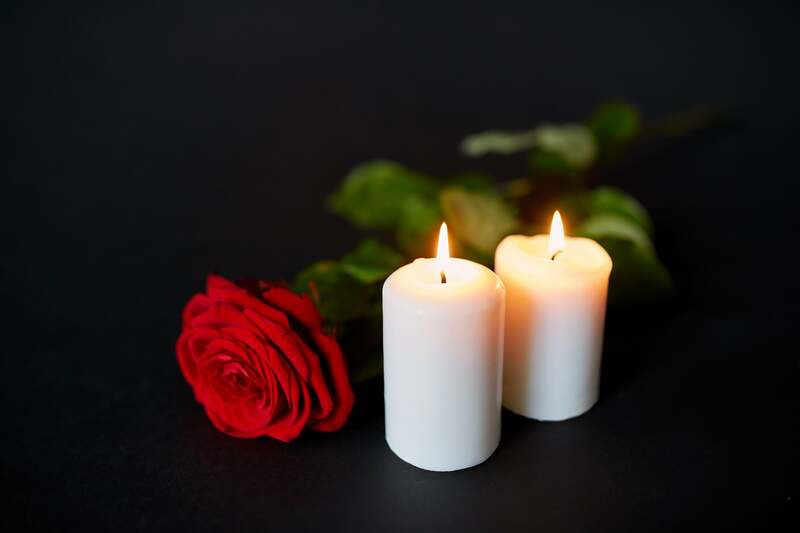 If you want to learn more about major differences between burials and cremation services in Miami, get in touch with National Funeral Homes today!